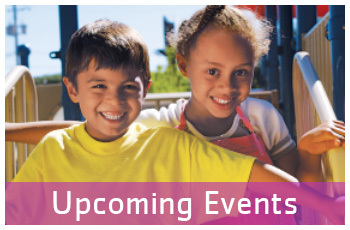 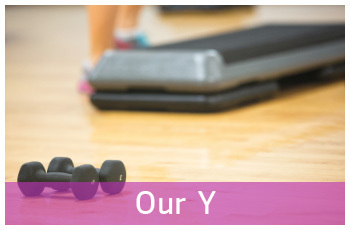 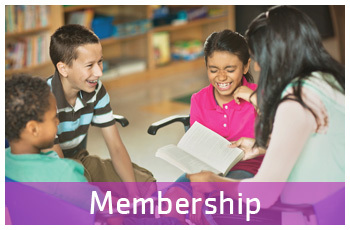 When you contribute your time or money to the Y, you continue to strengthen our community and move us all forward. 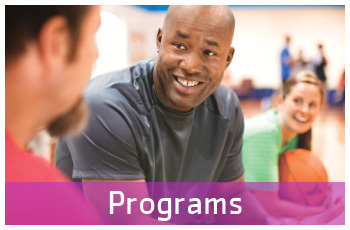 The Y is a cause for strengthening communities, committed every day to youth development, healthy living and social responsibility. 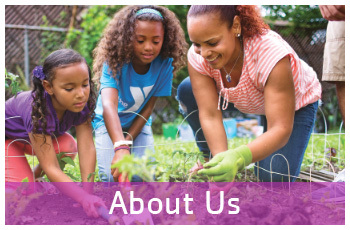 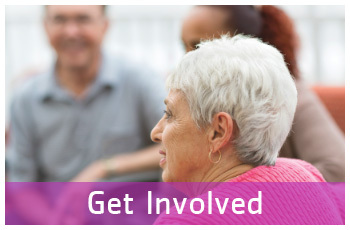 When you contribute monetarily or volunteer your time at the Y, you take an active role in bringing about meaningful, enduring change right in your own neighborhood.